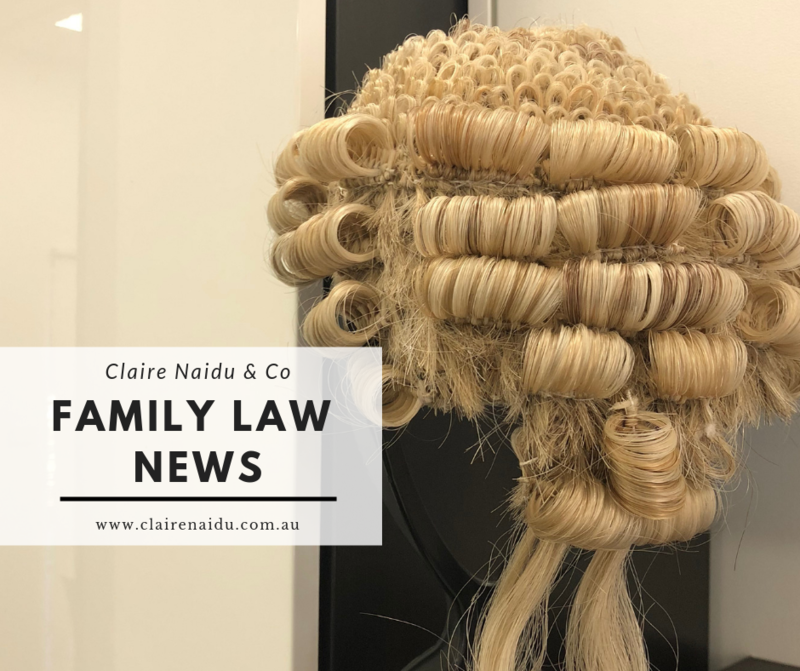 The unification will look to establish a common set of rules, forms and case management in the Family Court of Australia and Federal Circuit Court of Australia. A working group of Judges of both Courts was established in February and government funding has been secured to properly resource this project. The former Federal Court Judge, the Hon Dr Chris Jessup QC, has accepted an invitation to Chair the Joint Rules Harmonisation Working Group. Dr Jessup QC will oversee the harmonisation project, and assist in developing a consistent approach to case management which places a priority on identifying risk to children. Chief Justice Alstergren said “Dr Jessup QC, assisted by two barristers, will work closely with the Judges in the Working Group to draft a common set of rules and forms, and will be actively involved in consulting with all Judges, the profession and other stakeholders that have an interest in the jurisdiction. The appointment of an independent Chair to this position will ensure objectivity, transparency and confidence in the process. Claire Naidu & Co is family law and mediation business. Should you require family law advice, contact Claire Naidu & Co. Click here for the contact details.